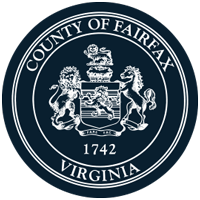 This presentation is in the board auditorium at Fairfax County Government Center, 12000 Government Center Parkway, Fairfax, VA 22035. 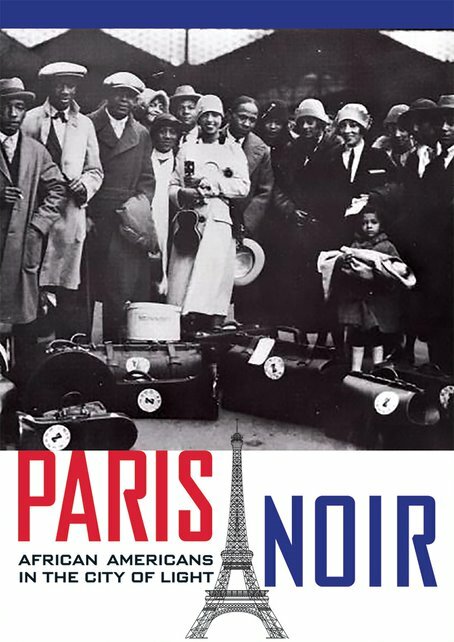 View the one-hour documentary Paris Noir: African Americans in the City of Light that tells the story of African American men and women who found freedom, equality and brotherhood in Paris during the early 20th century. Discover how their achievements affected civil rights across the world; impacted African American artistry and journalistic influences on Parisienne culture; and influenced the value of Black entrepreneurship within Paris' international community.